What's your next mod going to be? I am working hard to be in a better position next year, So all I am planning is, In order of when it's going to happen! Then a good way down the line, Wide arch and 10" wide rims! What you's got on your mind for your car's when things get better??? Re: What's your next mod going to be? getting the car back on the road is the next objective. after new tyres nct ect ill be concentrating on lightening the car by swapping out the heavy interior for lighter impreza seats. seriously considering taking out the aircon to shed a few pounds and to make a bit of room in the engine bay, but ive to seek expert advice on that first. after that upgrade the brakes and lines. Don't have much money myself Dan but my plans at the minute are. I'll be spraying the raio surround etc satin black as I did with the last prodrve bug later this week and repace the STi logo on my mud flaps with a prodrive one. prodrive sports cat and centre section. remap for E5 from Jolly Green. replace the front tyres with Dunlop SP sports to match the rears. All to be done over a lot of time as funds are made available. id say my to -do list comes to 20 g 's so it may take some time to complete . As with plenty more of ye lads, im fairly skint so slowly but surely will be the way for me unless i get lucky with a lotto ticket! 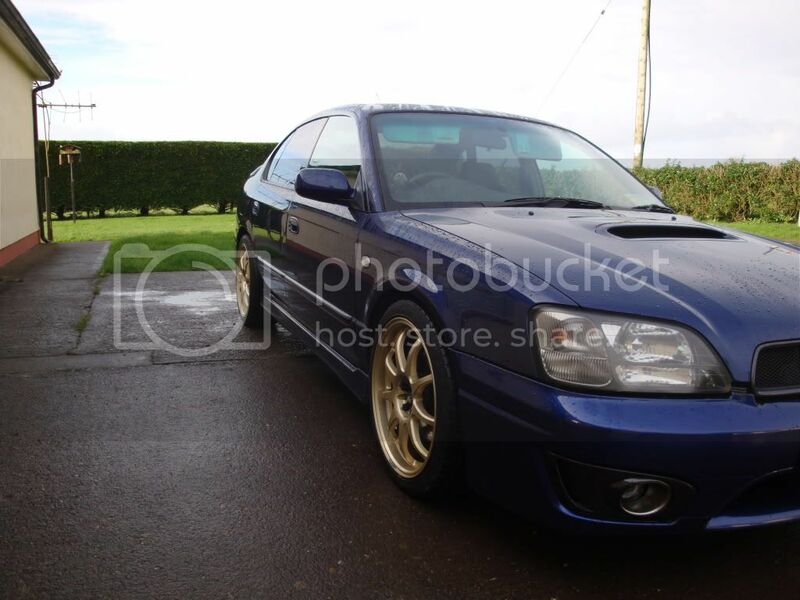 New front discs, braided hoses and respray the 4 pots either black, brembo red or gold, cant make up my mind yet! Redo the fibreglass on my splitter and respray the front bumper including stripping the stickers off the fog covers. And if money is spare, id like to get some braided stainless hoses for the engine bay. Dya know when simon is back over Phil?? No idea man, but after seeing his work, no one but simon is mapping my car in future. have a set of abw arches for the classic now. need to get sprayed up . whiteline anti roll bar and anti lift kit. full set of new wheel bearings all around. ali burrows full geometry set up. and finally a smaller steering wheel. those standard impreza momo wheels should be used for buses only. dont know whether to get it all done this side of xmas or after though . @ Ste. What's. A dccd pro? 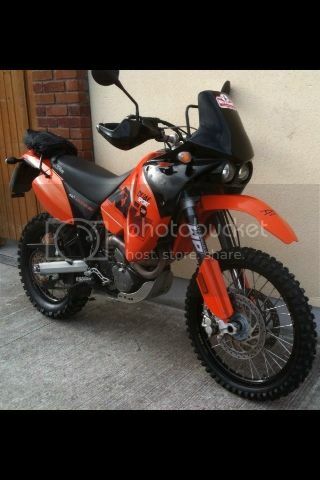 #Looks like a very very good bit of kit tho i dont know if its over kill or not??? Actually looking like a very very good purchase now i look more into it!!!! !